With more than 4300% ROI, there is no denying the fact that email marketing is one of the most powerful channels for business to tap customers. The sad part, however, is that this high ROI does not mean that marketers are able to get the maximum out of email marketing. What comes as a big surprise or rather shock is the fact that more than half of the emails you send to customers go unread. 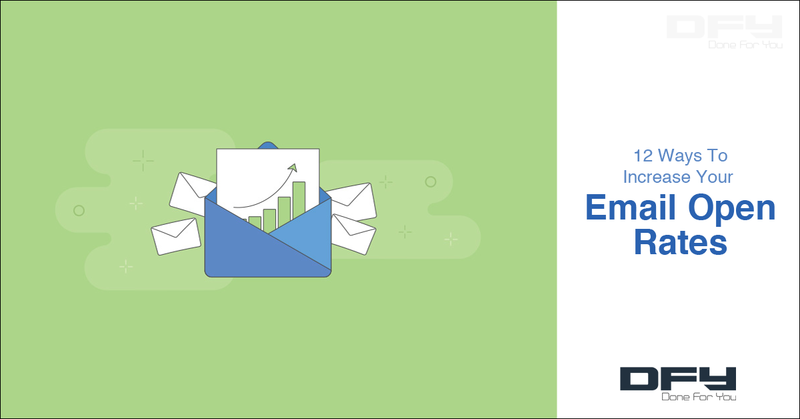 What this means is that almost half of your efforts invested in email marketing go waste. If a 50% open rate can bring such great ROIs just imagine the results you would obtain if somehow you could get the open rate to go a bit higher. Once you have a subject line in mind, in comes the most important part – the content of the email. A big mistake marketers do while crafting emails is to think that all recipients are the same. The harsh reality – no they are not! A personal email always makes a lasting impression. Therefore, when sending marketing emails try to focus on keeping them personal. The third most important step you need to take in order to make your email marketing campaign a hit is to create beautifully written content. Informative, yet engaging. Easy to read, yet beautiful. 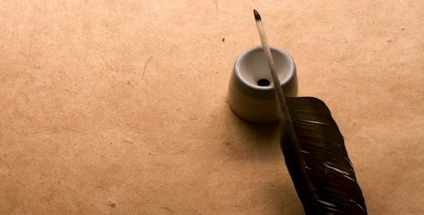 Put in your best efforts to create a masterpiece every time you have to send an email. Remember, sending an email just for the heck of it is never going to bring results. You have to make sure that every word being put in the email fits in place, so that it portraits exactly the message you are trying to send. Before you hit the send button and the email is out to decide the fate of your campaign, don’t forget to test it rigorously. You don’t want the final email to have a wrong link attached somewhere, or a broken link or perhaps the signup button that you added at the end does not work in a particular browser. These are some of the common mistakes that even the most experienced marketers continue to make. You don’t want this to happen, if you want to put a good impression. Millions of emails are flagged as spam daily. You would not want your email to be part of this list – would you? A great to ensure that is to make it a point that the email does not contain words that are typically linked to spam. Some of the most common choices include – ‘free money’, ‘big bucks, and ‘no credit check’ to name a few. Another simple trick that works quite well to improve the performance of your email marketing campaigns to update your email list from time to time. remove inactive subscribers, correct the misspelled names and similar other things to make sure that bounce rate of the campaign is minimized. Gone are the days when computers and laptops were the only devices for which you had to test your email campaigns. Considering the rapid rise in smartphones, it has become imperative to have an email campaign that is mobile friendly as well. In fact, statistics show that more than half of the emails are read on mobile. 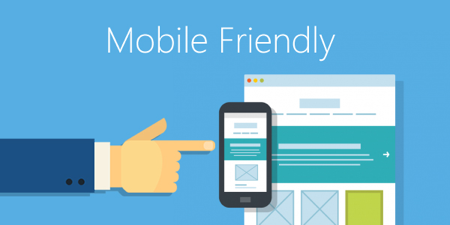 So making your email mobile friendly becomes utmost important. The best performing email campaigns are the ones that prompt the users to take some action. So, you need to end up the email prompting the users to take an action. It could be anything – asking them to sign up or buying your product / service or whatever you want them to do via the email. Keeping the voice and tone of the email consistent and human is one of the most important things for an email campaign. After all you are not dealing with machines here. So, try to incorporate a touch of emotional connect and trigger words so that people get emotionally enticed by the email. Last, but not the least, thing that you need to remember is the people feel more connected when they know they are interacting with a human. Therefore, rather than keeping your company name as ‘From’, fix a persona. You can use either an alias name or someone from a team members name. On a parting note, remember that in today’s busy schedule no one has the time to go through emails that are too long that they seem to never end. Keeping your email short, concise and to-the-point, therefore becomes imperative. Stick to it – and the results will start to follow in subsequent campaigns! 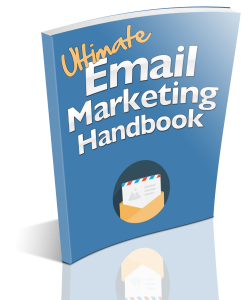 For more tips on improving your open rate and email marketing effectiveness, make sure to download a copy of the Email Marketing Handbook, here… It’s become one of the go-to resources for digital marketers around the globe!